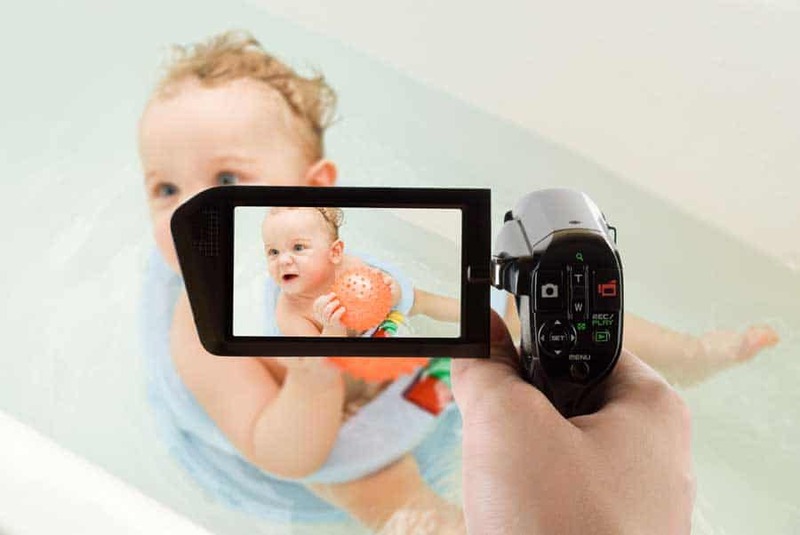 Share Your Videos In Fisher-Price Brand Activation! Home / Experiential Marketing / Share Your Videos In Fisher-Price Brand Activation! Parents around the world are being encouraged to share videos of their children and some of their happiest, most cherished moments with Fisher-Price as part of a new brand activation campaign that will see the videos used in Film By You, due to be released later this year. Eager mums and dads can make their way to the Fisher-Price UK Facebook page and find further information on where they can add their videos. All those shared with the toy company will be in with a shot of being featured in the final film and parents can continue the fun over on social media using the hashtag #FilmByYou, ToyNews reports. This form of marketing campaign is a brilliant way to build up your reputation and give your customers a real feel for what it is that you and your brand are really all about. This will help to make people feel far more connected to you – so important in these highly competitive days when there are so many companies doing similar work. In order for your campaigns to be successful, you have to know your target market inside out and also run your campaigns at the right time, in the right place, in order to motivate people to fully engage with you. For more hints and tips, get in touch with us at AmbientWW today.